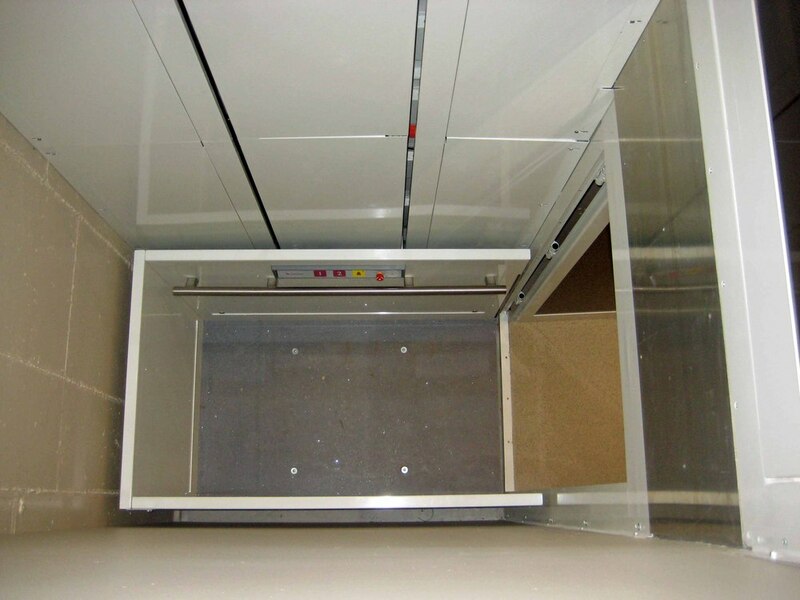 These units are available up to 14' of vertical travel with openings on 3 sides. 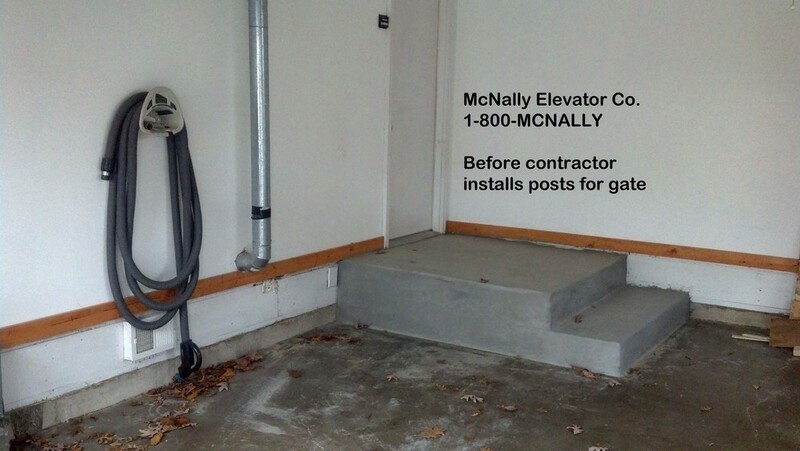 They can either be set into a 3" pit or rest on your existing floor with a 3" ramp leading up to the platform for barrier free access. 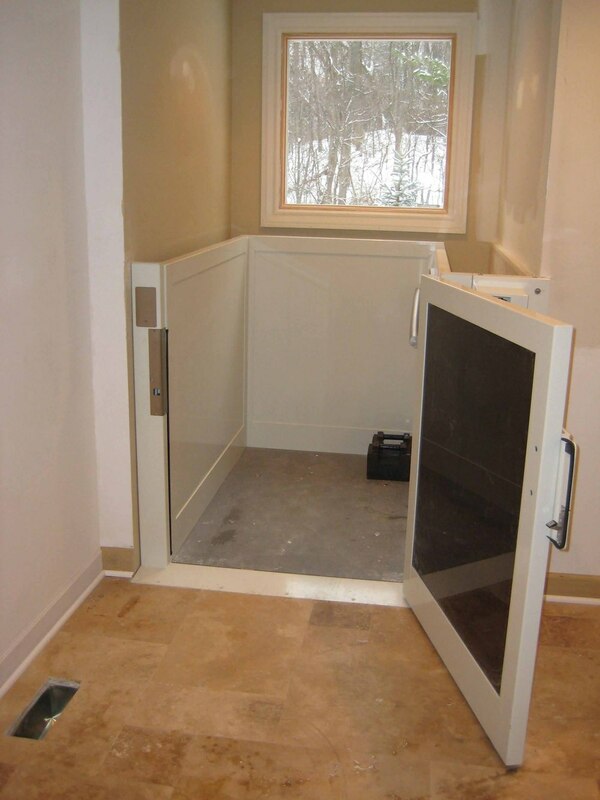 Platform lifts can be installed either indoors or outdoors with an enclosure by the manufacturer or enclosed with a structure that you create. 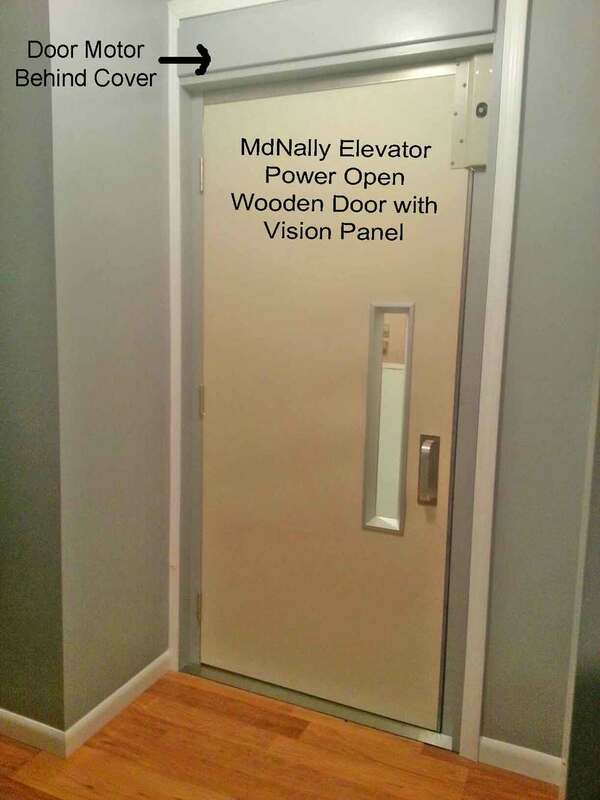 These are a cost-effective accessibility solution for any structure including offices, homes and full commercial buildings. 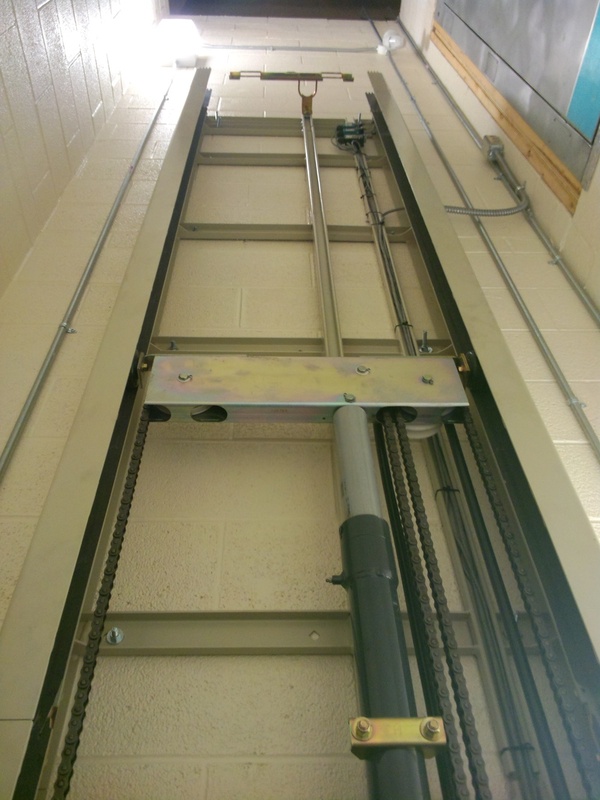 By using an innovative 1:2 cable hydraulic lift or screw drives, these products are available in multi configurations to meet your requirements. 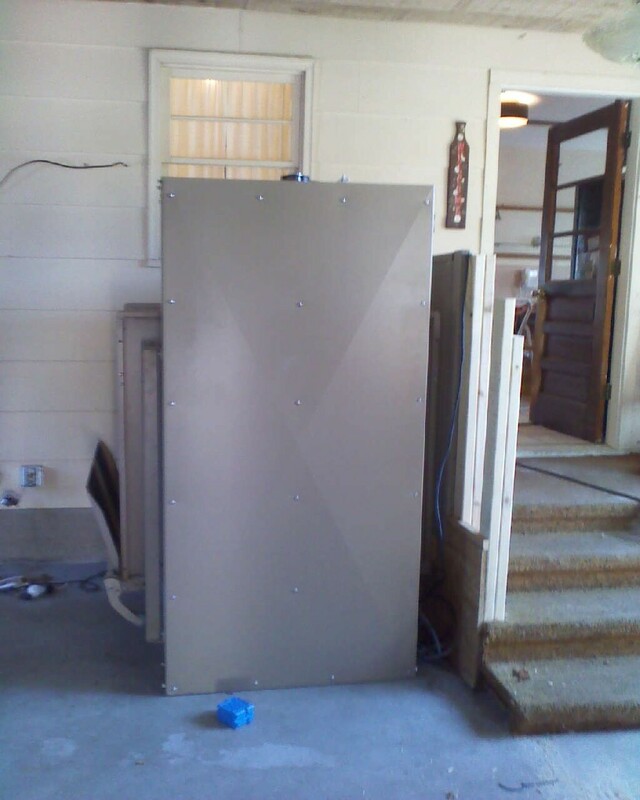 Your unit comes standard with an emergency battery back-up system for lowering your lift in case of a power supply outage. 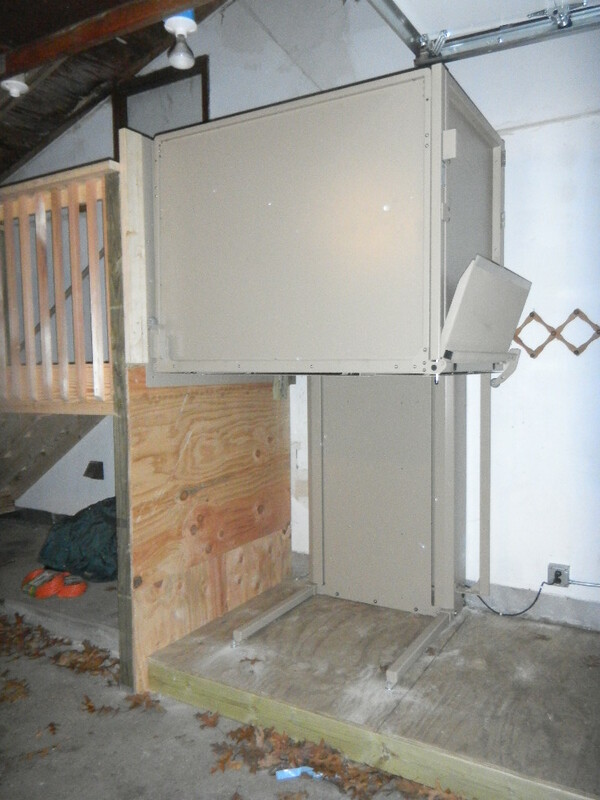 We can also configure the battery to raise the unit as well! 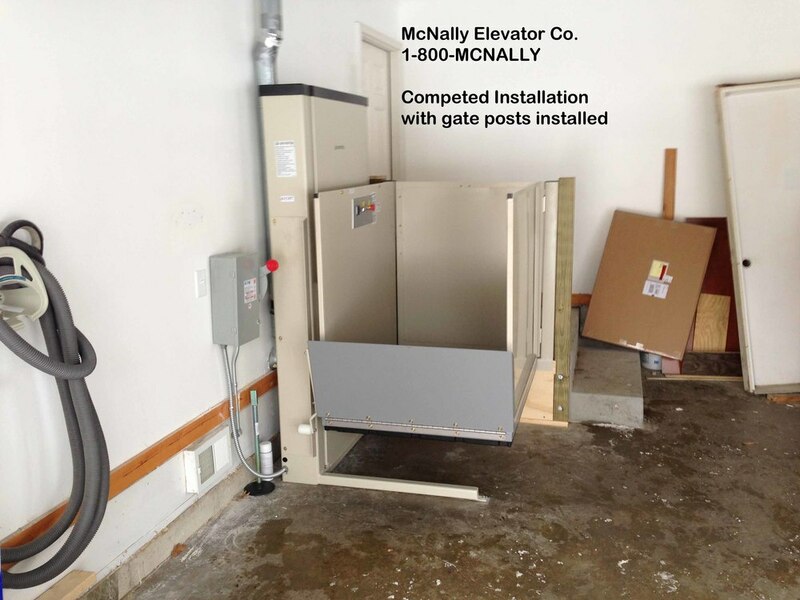 Additional safety features include In Car Stop Switch, Alarm Buzzer, Final Limit Switch, Anti-Slip Flooring and optional 2 way communication phone connections. 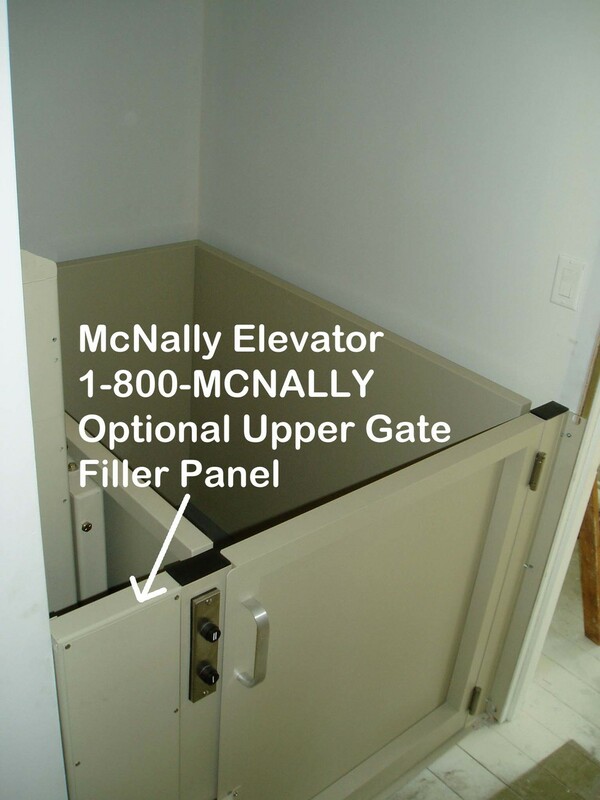 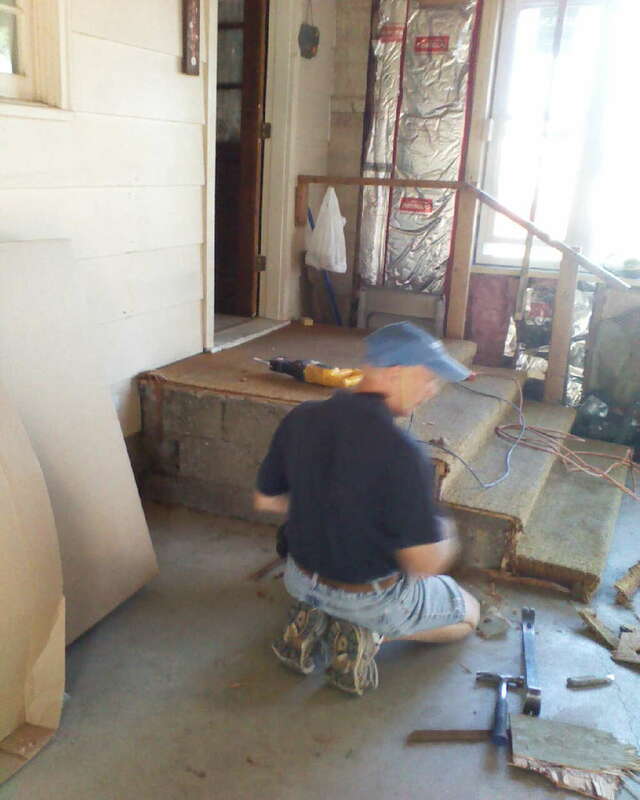 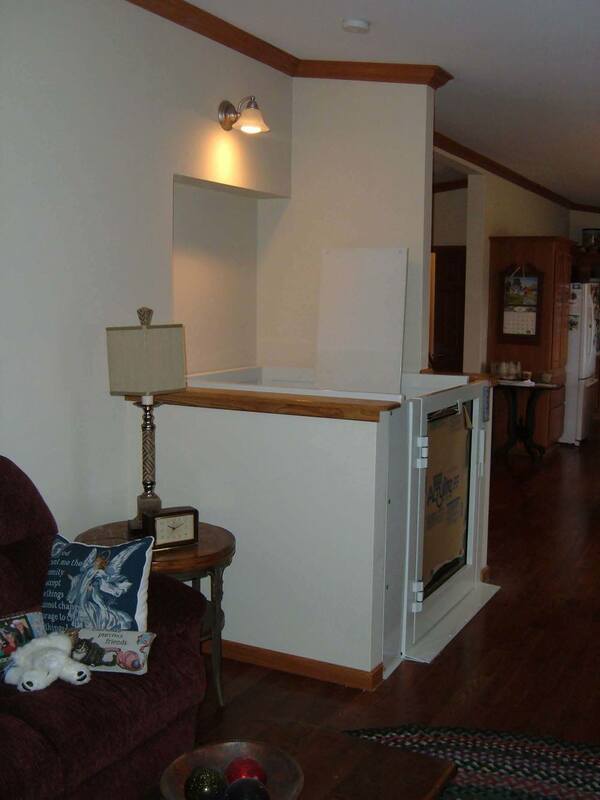 Contact McNally Elevator today to get a quote and have a Wheelchair Lift installed for you.